I am not quite ready to talk about it but I have to go back to work soon. I'm doing my best not to cry about it but that may be inevitable. 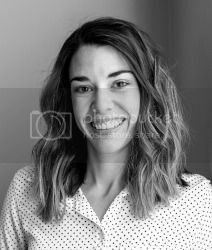 I deal with anxious or new to me situations by planning, thinking through what's going to happen and feeling as prepared as I can. One area that requires planning is my snack drawer. You would think I am kidding but I am not. I eat approximately 97 times a day. I seem to always be starving + pumping/nursing means I need to have ample snacks around me at all moments. I often have a mid morning and mid afternoon snack amongst breakfast and lunch. I get panicky and hangry if I don't have snacks around. Just ask Mister, he witnesses it all too often. Last weekend Little Mister's grandma was in town and she let me sneak away to Target to pick up a few things. (She didn't mind staying home to snuggle :) ). 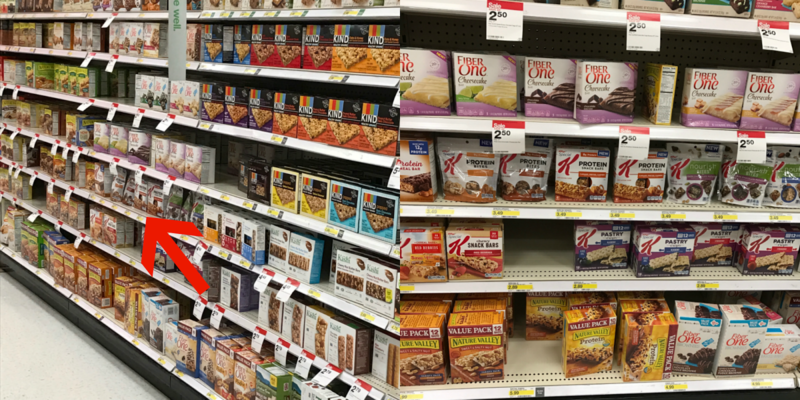 I had been thinking about how I needed to stock up on some snacks that would keep me full and focused while readjusting back into the work place. I was wandering down the snack aisle looking at options. 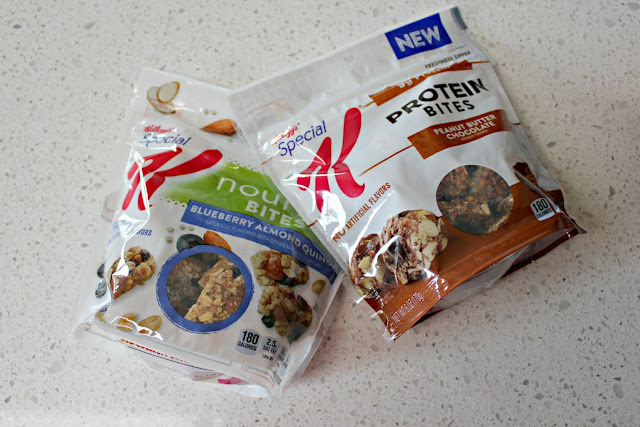 I spotted these Special K Blueberry Almond Quinoa Protein Bites. Jackpot! A snack filled with protein to keep me full and focused? Yes please! These are are also incredibly attractive to me because they are perfectly portable to pop a few in my mouth as I am running to a meeting. 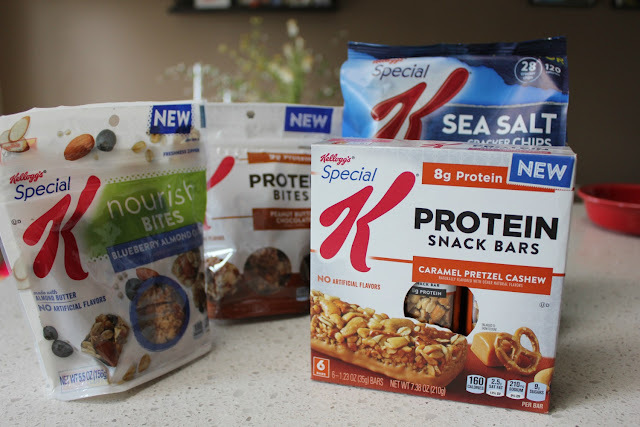 I have always been a Special K fan, I have a bowl of Special K Chocolatey Delight every single night, so I know these will be perfect for my snack drawer at work. 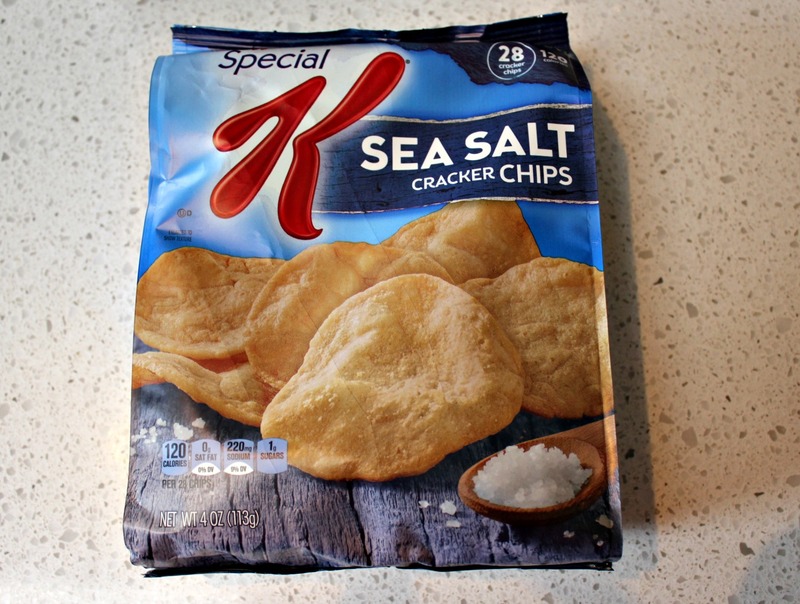 I also picked up a bag of Special K Sea Salt Crackers. Because as much as I love a good protein filled snack, sometimes you need some salty and crunchy to get you through to the next meal. Now we were on our way to a well stocked snack drawer. I would consider myself a champion snack drawer stocker. 1. Pick up the goods: It is important to start the week on the right foot and not need to resort to the vending machine come 10am Monday morning. I am generally at Target every week so it is easy for me to pick up my weekly snack needs while I'm there. I add snacks to my list and check Cartwheel for any good deals they have that week. Luckily Cartwheel has a Special K deal running right now, double win! 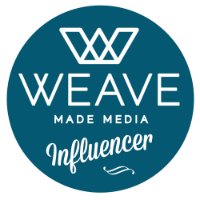 Click below to add it to your Cartwheel app! 3. Add in some fresh: To make sure I have a well rounded snack drawer I always make sure I have a few fresh elements to grab when I run to a meeting or a walk around the block. My go to items are mostly apples and carrots. Both do not necessarily have to be refrigerated and will keep for a few days. 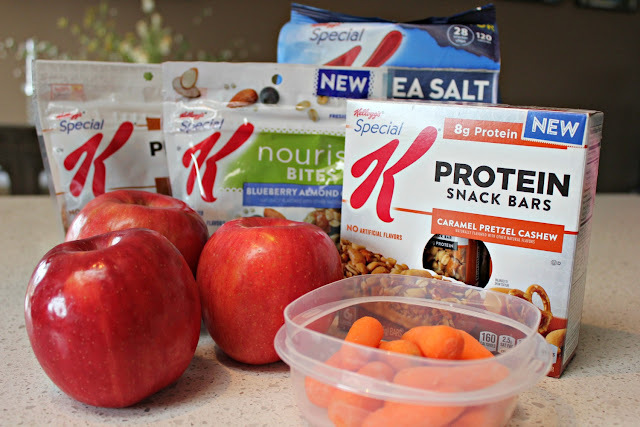 Plus apples and peanut butter are one of my favorite snacks! I also like to bring in grapes, berries, nuts and humus to dip carrots in. 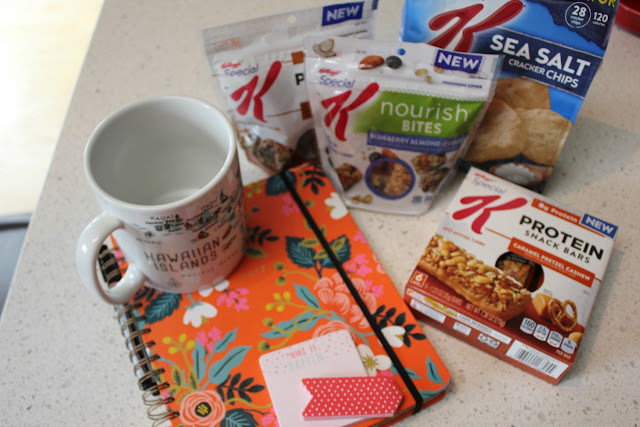 So whether you are heading back to work, working on keeping up your New Year's resolutions or just like a good snack during your day, I highly suggest picking up some Special K Nourish Protein Bars or Bites to add to your snack drawer. You won't regret it! Check out more great snacking options here to build the perfect snack drawer or snack basket for the car!